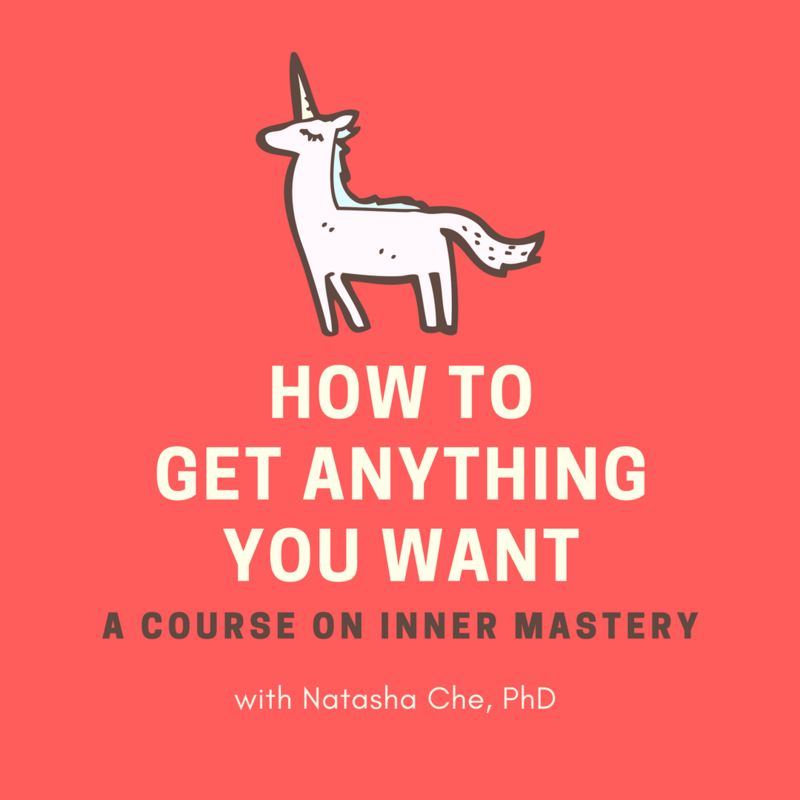 NatashaChe - Page 3 of 9 - INNER MASTERY DRIVES OUTER ATTAINMENT. You Are A Weirdo. Stop Hiding!